After browsing for cute things in the internet, I stumbled upon Kawaii Box. Kawaii Box is a suscribtion box which offers a monthly subscription box containing all things kawaii. The contents of the Kawaii Box are random but guaranteed to be cute. 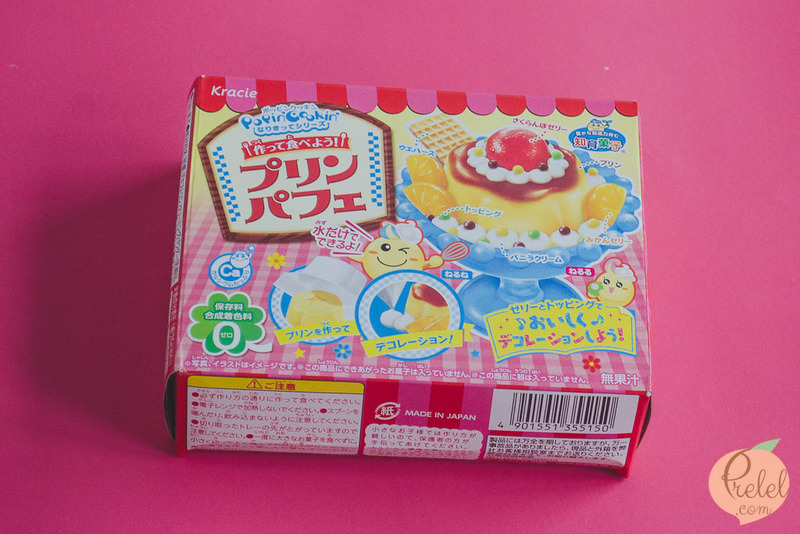 Blippo also sells the contents of the Kawaii Box separately at their website but getting the Kawaii Box is way cheaper. Kawaii Boxes are usually shipped at the first day of the month. My November 2016 Kawaii Box was shipped on December 1, 2016. According to the tracking at Singpost’s website, my Kawaii Box arrived at December 12, 2016. According to the post card, I could have claimed my package on January 11, 2017 but postal card only arrived at my parents’ place on January 17. 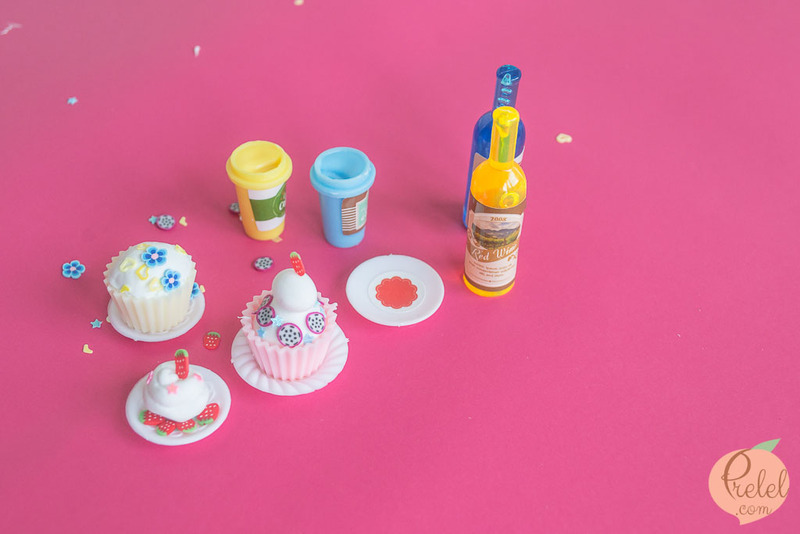 If you watched my unboxing video, you would know that I assumed this was a real mini cupcake set like the ones in those mini cooking video. However, after opening the cupcake set, I found out that this was actually a toy. 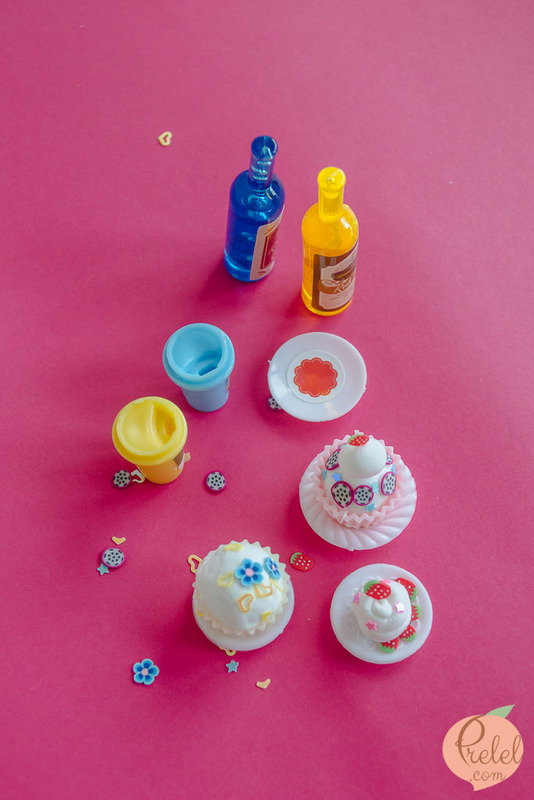 The cupcake set is reusable so I can keep it and save it until Qlyliz can play with it like I did in my video. 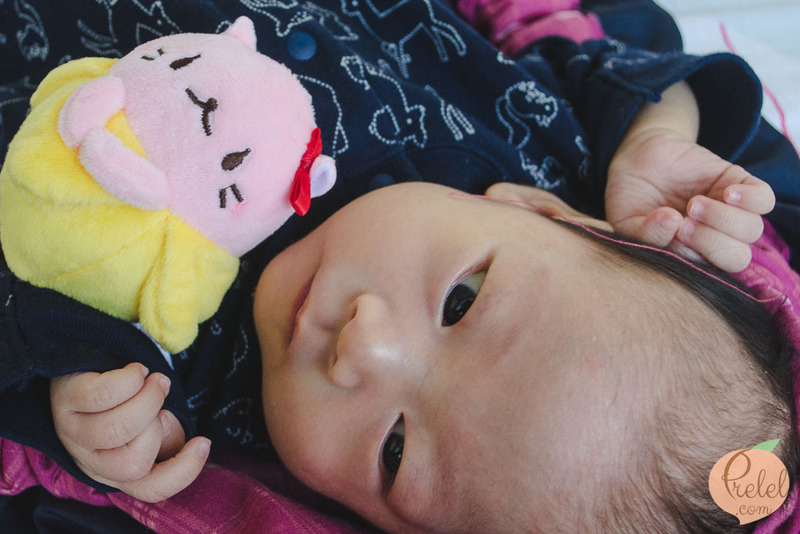 My favorite among the Kawaii Box items is the Bananya plushie charm because Baby Qlyliz likes it si much. Bananya is a cute cat that lives in a banana. It’s probably called Bananya because the equivalent of “meow” in Japanese is “nya” or at least it is in animes. The item that I was most excited about is the pudding kit because I love pudding! During my Taiwan study tour, I encountered Taiwan’s classic pudding in our dorm’s convenience store and ever since then I was hooked. 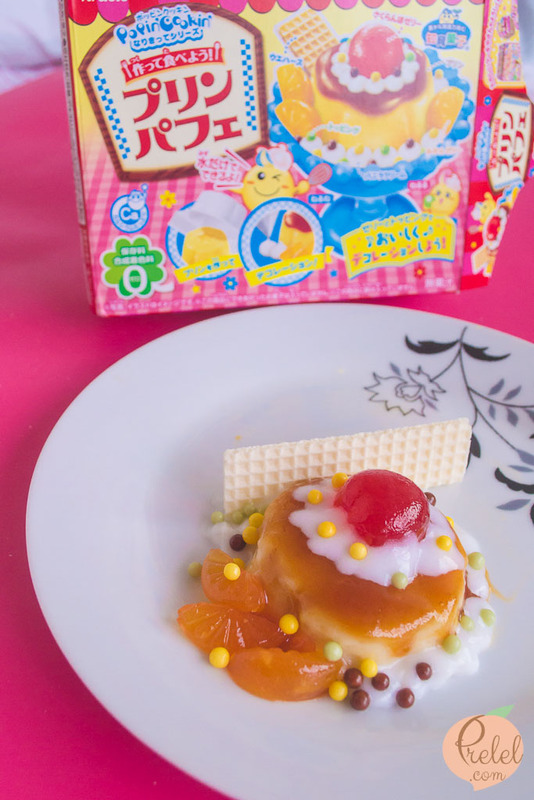 Using the pudding parfait flan kit is fairly simple if you follow the instructions, if you understand Japanese that is. I had to rely on Google translate to understand most of the instructions. I never did figure out if I had to refrigerate the flan but I refrigerated it anyway. If watched the video, it looks like I was hesitant to eat the pudding. 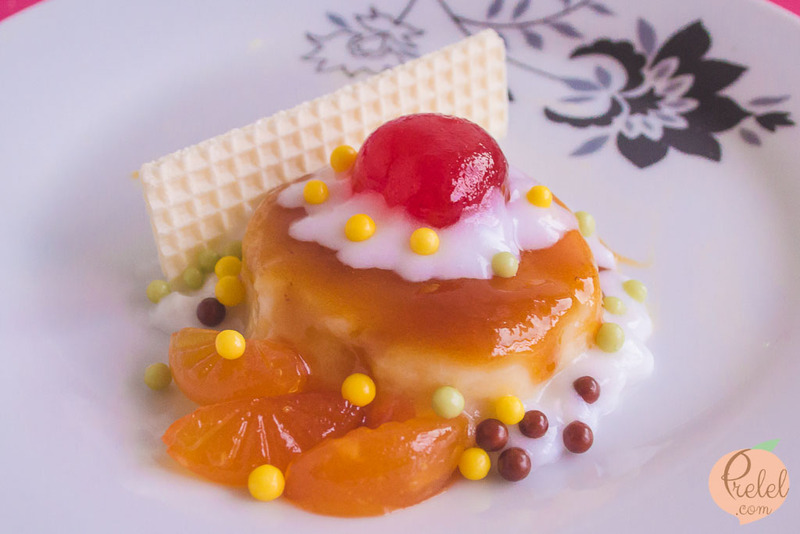 I was worried about what it would taste like because I was unable to properly prepare the pudding. However, it actually tasted pretty good and the tiny circle candies were actually chocolate. 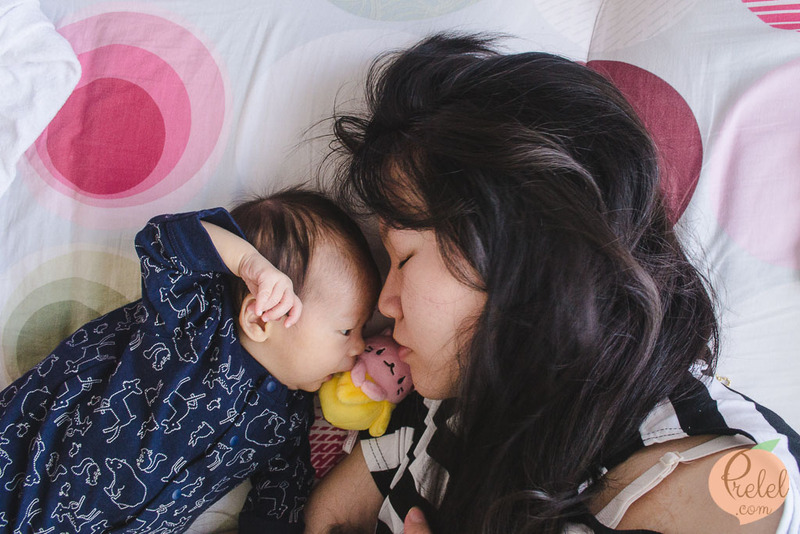 A lot of the items are perfect for Baby Qlyliz, I’m sure she’ll love these because as a kid and even until now, I still love cute things like the ones that came in Kawaii Box. 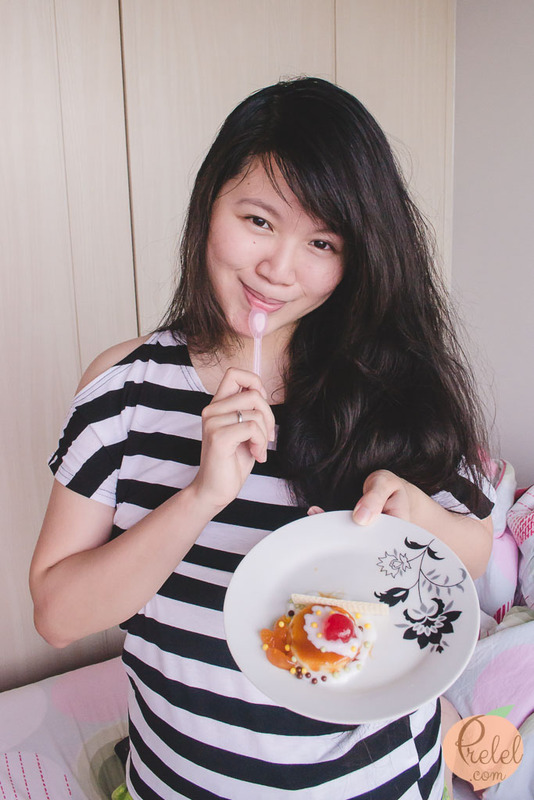 Watch my video for my Kawaii Box unboxing and experience with the mini cupcake set and pudding kit. Did you enjoy my unboxing video? Want to unbox your own Kawaii Box? 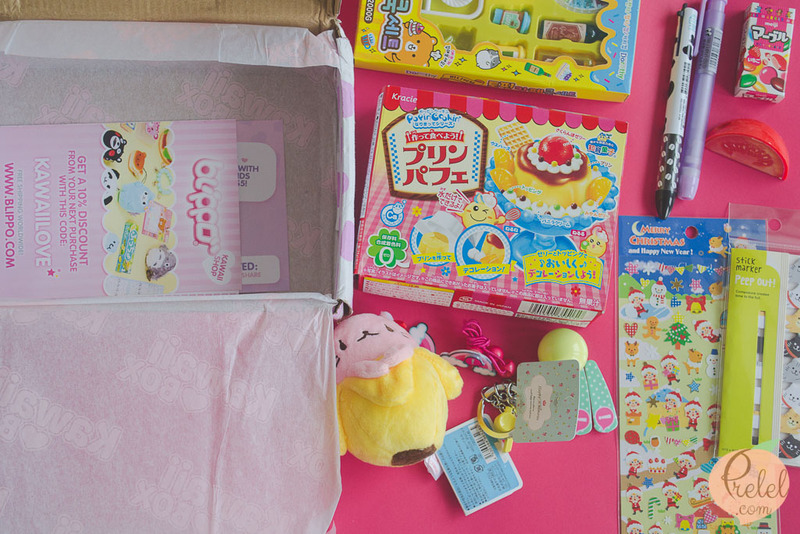 Good news because Kawaii Box and I are teaming up to give one lucky reader a Kawaii Box of their own! The giveaway is open worldwide and will end on February 13, 2017. Prelel Dares to Dream is in no way responsible for the shipment of the prize. The sponsor, Kawaii Box, will shoulder the shipping cost. I have two more ongoing giveaways on my blog. 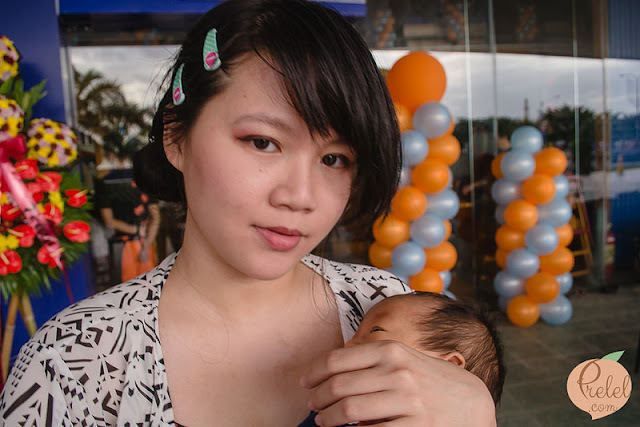 Congratulations to alexro****00@gmail.com for winning the Kawaii Box giveaway! Kindly respond to my email within 48 hours.